Last year’s Camp Wildfire was a great success, half adventure camp and half music festival for adults only. Located at a secret woodland location in Kent, with easy access from London, there was a huge range of activities to engage with; zip wires, archery, sword fighting, knife throwing, horse riding, yoga, painting, crafts and loads more and then music, dance and partying into the small hours. 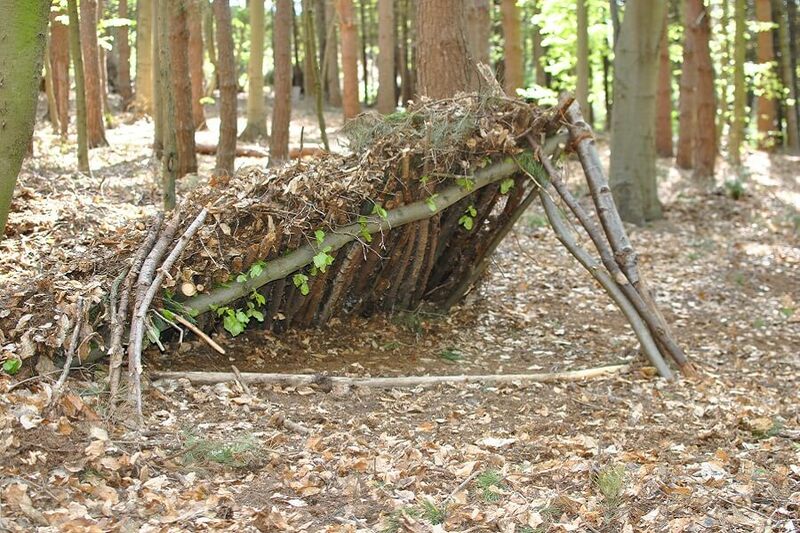 David provided the natural shelter building workshops in 2015, teaching the curious adventurers how to construct cosy shelters using the natural woodland resources – we built quite a lot in the woods too! David is really pleased to be invited back again for 2016, he will be providing Bushcrafty activities and workshops throughout the weekend! 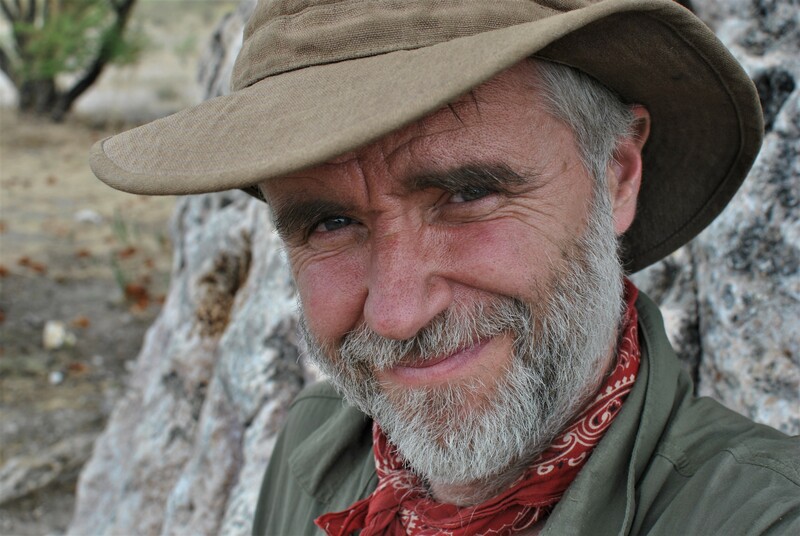 At sunset on the Friday evening, David will be providing a “Sleep tight, Stay Warm” talk. Last year some campers got really cold, so this session will ensure they can stay warm at night and get a good nights sleep! 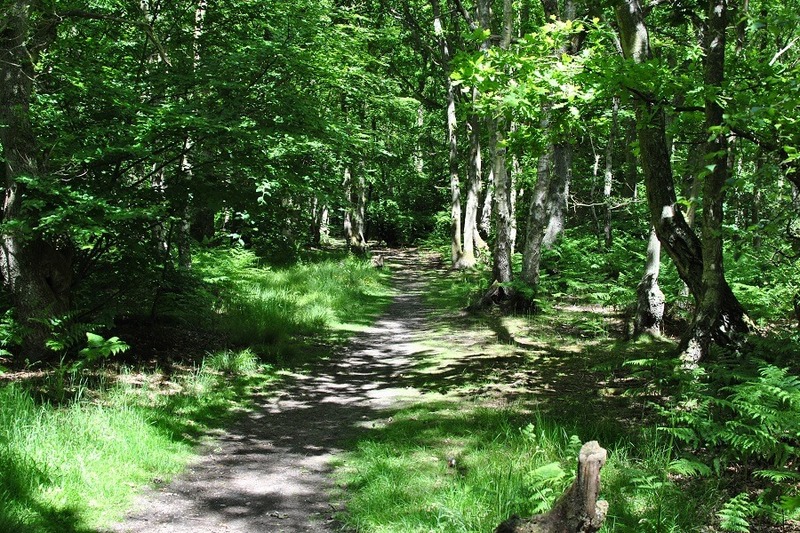 Both Saturday and Sunday mornings will start with guided woodland walks; a journey through the woodlands, reawakening the senses and become a little more connected with nature. No longer will there be a wall of trees, we will get to know the trees individually and recognise their differences and personalities. Similarly, we’ll take a look at the woodland plants and show you how to become familiar with them too. 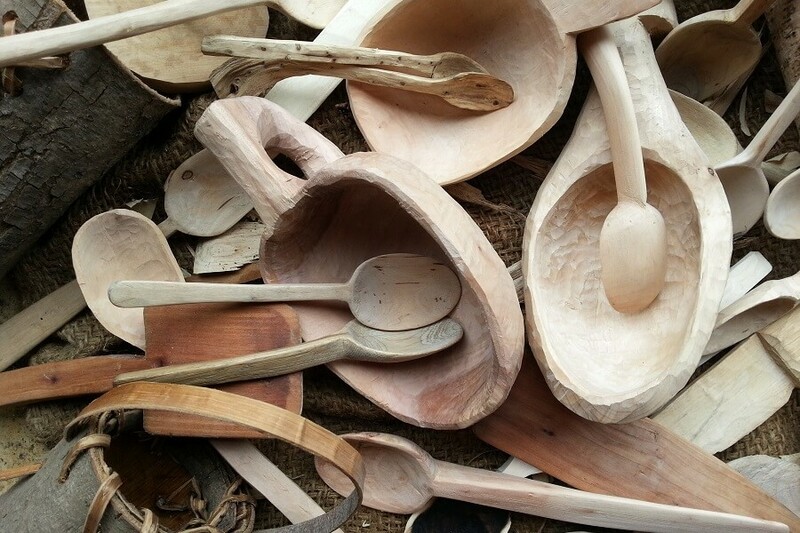 David will also be providing natural shelter / bivouac building workshops in the morning and in the afternoon, there will be wood whittling classes, with the opportunity to carve a piece of wood foraged from the woodlands. And on Saturday evening, David will be providing fire lighting demonstrations, using fire by friction (rubbing sticks together) and other methods, there will be plenty of opportunities to join in around the campfire! 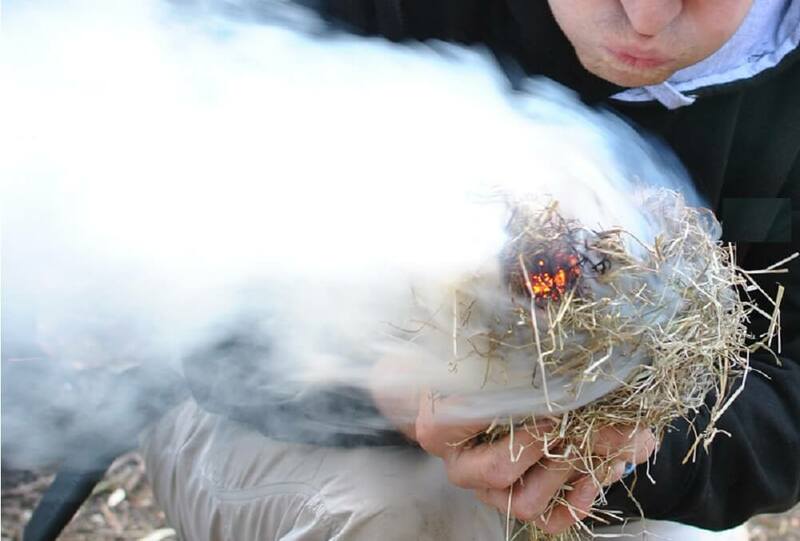 Fire-by-Friction – blowing the ember into life to make fire! Camp Wildfire “Winner Best New Festival AIF Awards 2015″ – watch their fab Offical Wildfire Trailer put 17-19 June in your diary, check out their website to see more activities: www.campwildfire.co.uk and book tickets and save £10 on each ticket using this special #discountcode / #vouchercode: Bushcraft10 (just enter it at checkout for £10 off a weekend ticket) – see you there!